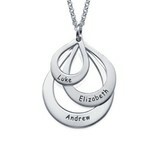 Beautiful sterling silver necklace with engraving. 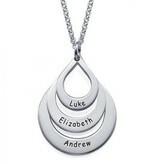 The raindrop consists three layers, with all place for an engraving. 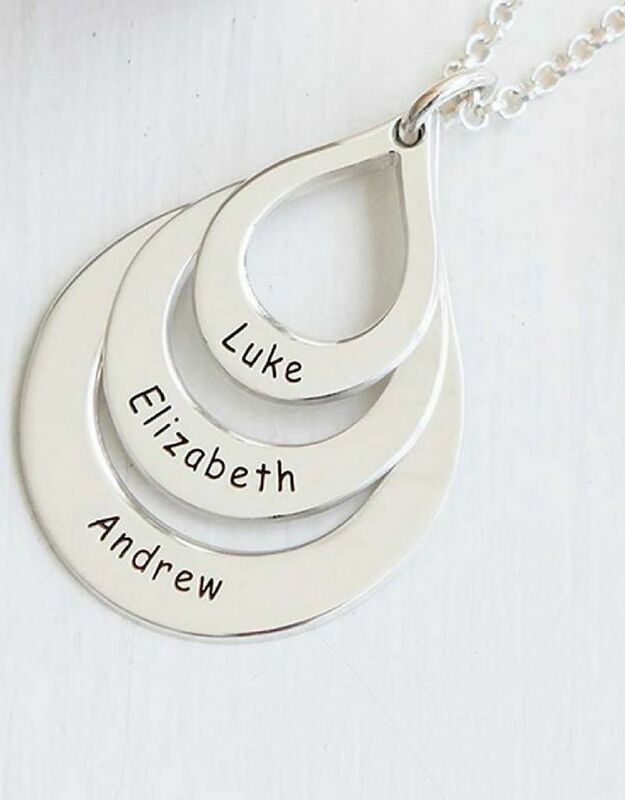 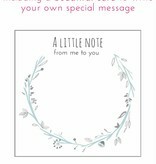 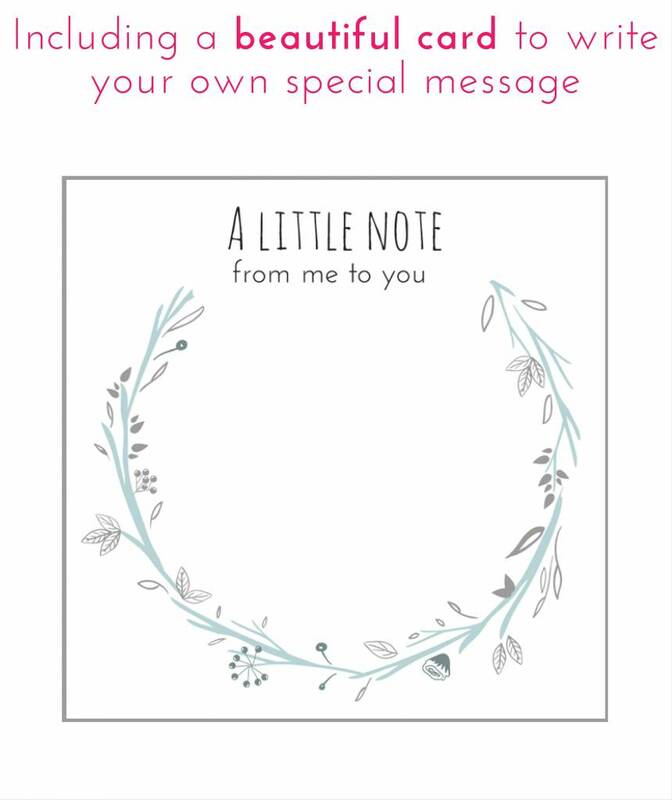 A beautiful present for every mom! 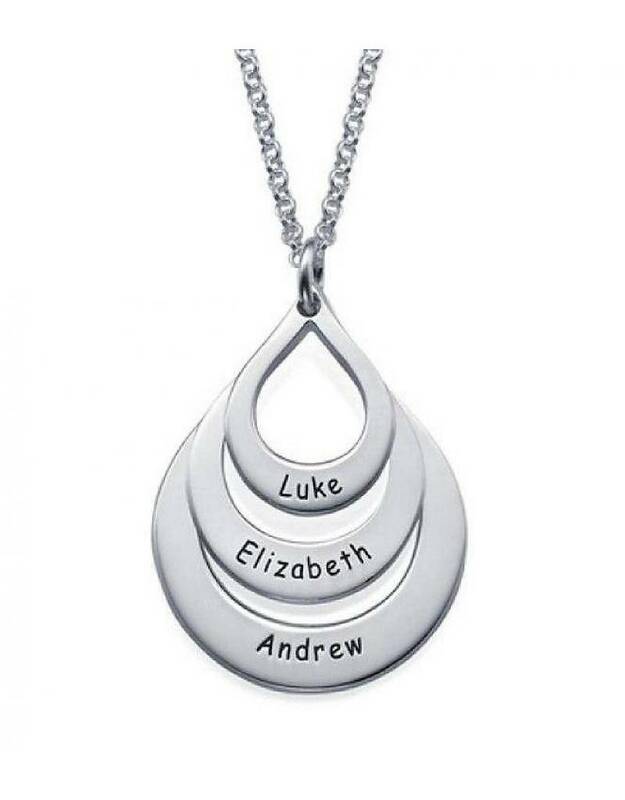 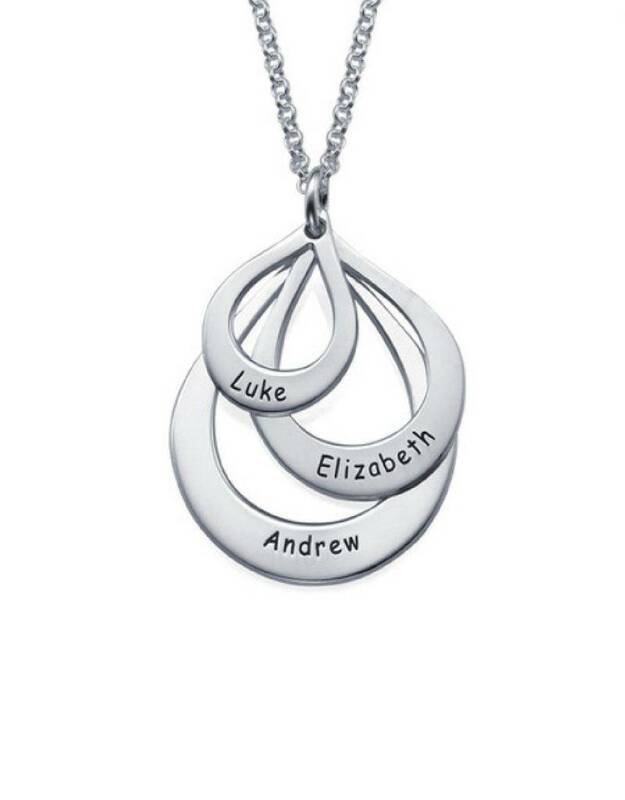 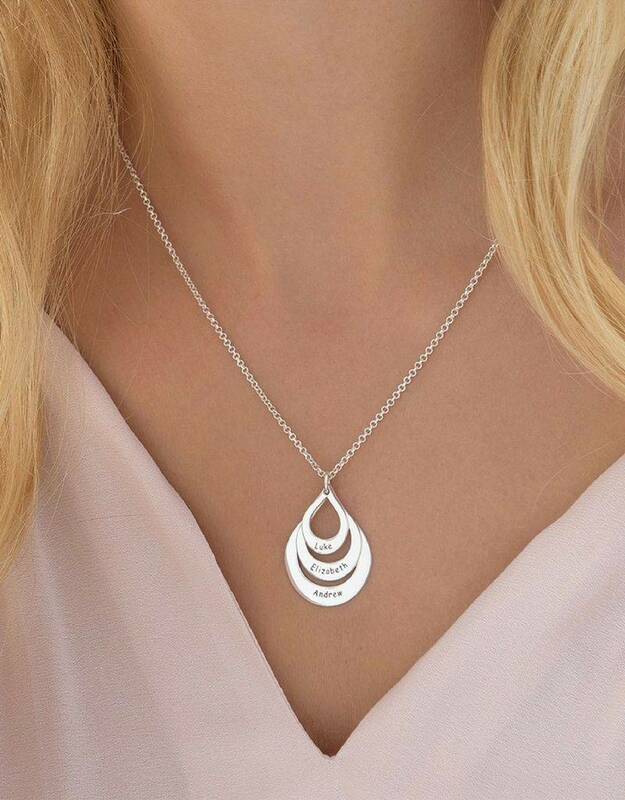 ♥ The necklace is made of .925 sterling silver. 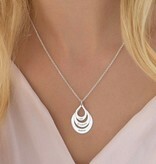 ♥ The raindrop is about 28,35 x 21,12 cm. 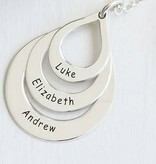 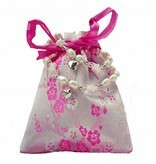 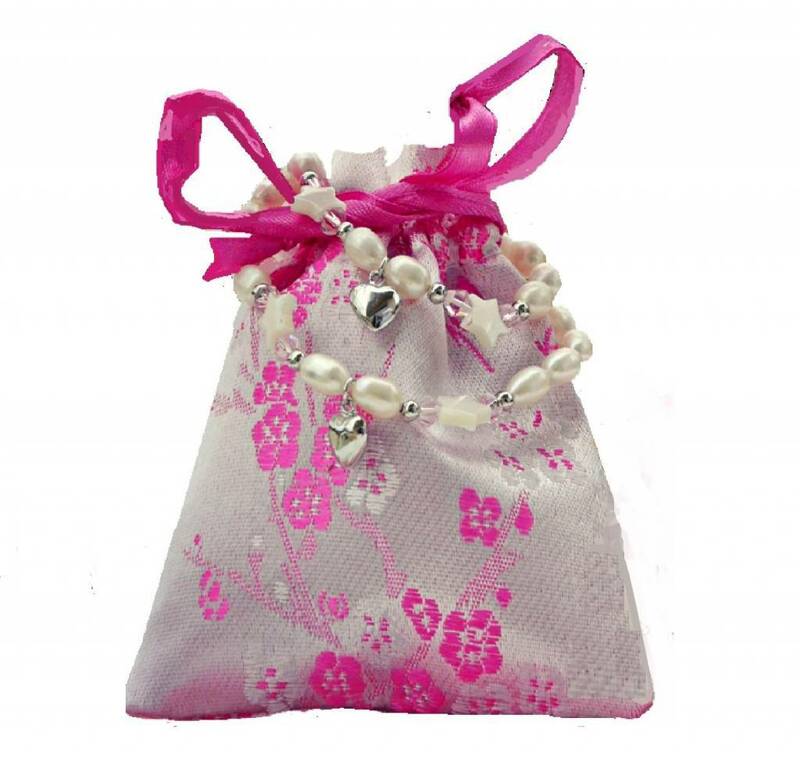 ♥ A perfect present for mom, to carry her loved ones with her.